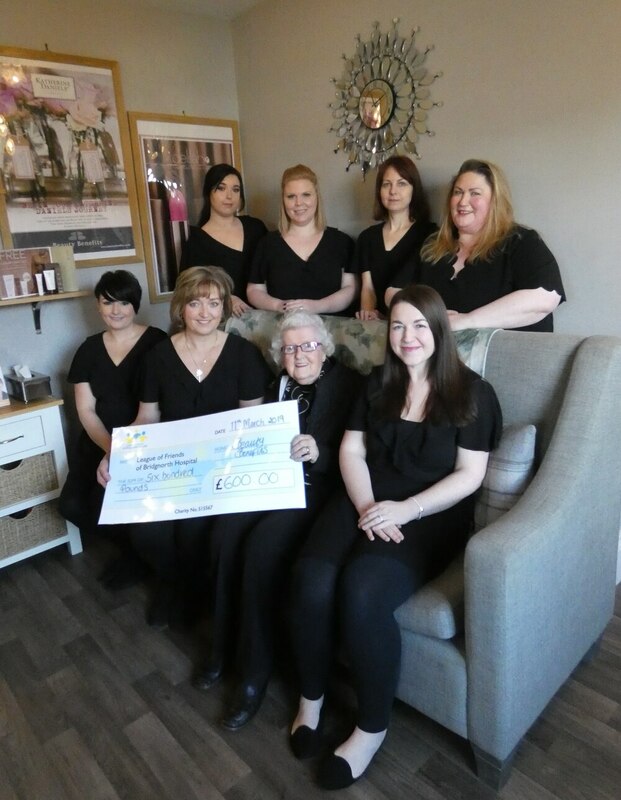 A beauty salon has raised more than £500 during an event to help the town’s hospital League of Friends. Beauty Benefits in Bridgnorth welcomed celebrity beauticians and demonstrators in to hold the event to raise money for the group, which helps save lives through its own fundraising efforts for Bridgnorth Community Hospital. Organised by Alison Caine and family, who have run the beauticians for 30 years, clients were invited to the salon on Whitburn Street for a number of demonstrations using state-of-the-art equipment for advanced skincare and body sculpting. Sarah Norgrove, of Beauty Benefits, said: “It was amazing to raise £600 for a local worthwhile cause such as Bridgnorth League of Friends and it was great to see so many of their group support our event. We had representatives from Katherine Daniels Skincare, Lipofirm Pro as seen on This Morning, Skinade, Vita Liberata Tanning and celebrity make up artist James from Delilah Cosmetics. 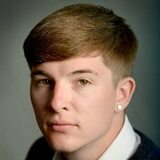 “A wide range of clients enjoyed the event which lasted all day long. Margaret Veal, vice president and founding member of the League of Friends, said: “It’s wonderful that Beauty Benefits has gone out of their way to help our cause. Margaret received an MBE last year for work around the town. The 91-year-old helped found the group, and was invited to Buckingham Palace to be awarded the honour by Prince William. It came as the group celebrated its 60th anniversary, having established in 1958 to support patients at the hospital, before their aim shifted to raising money.